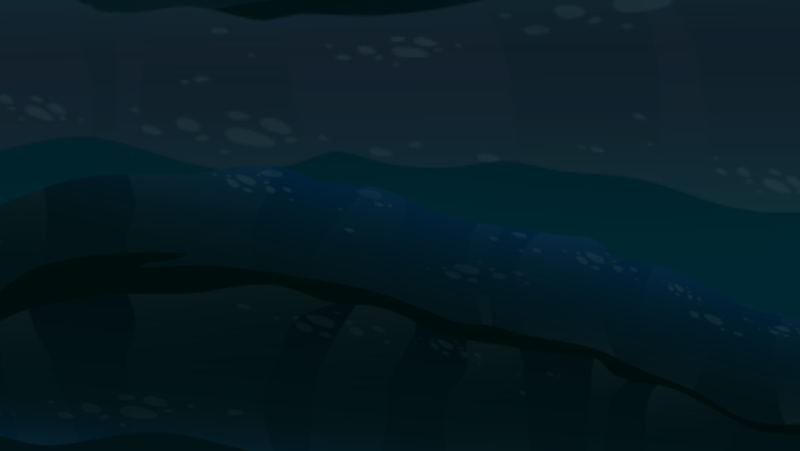 Explore a cold, dark cave. 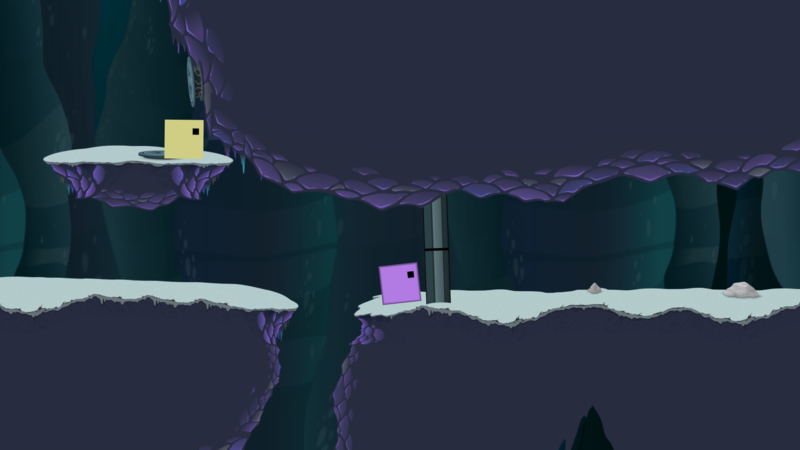 Solve puzzles to get up and get out. 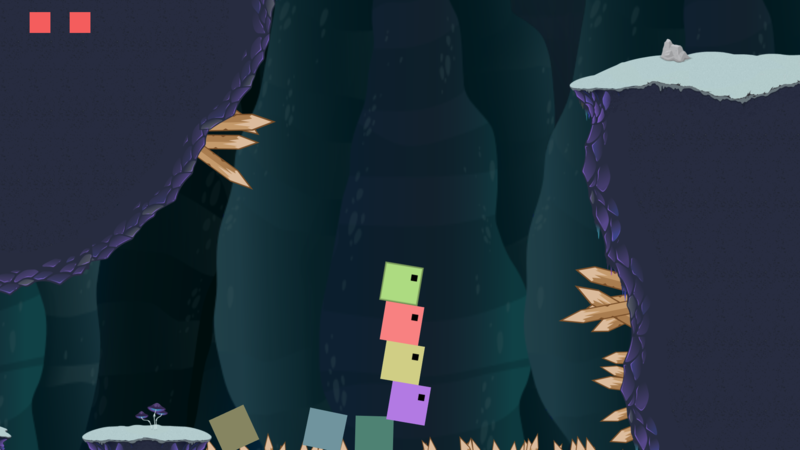 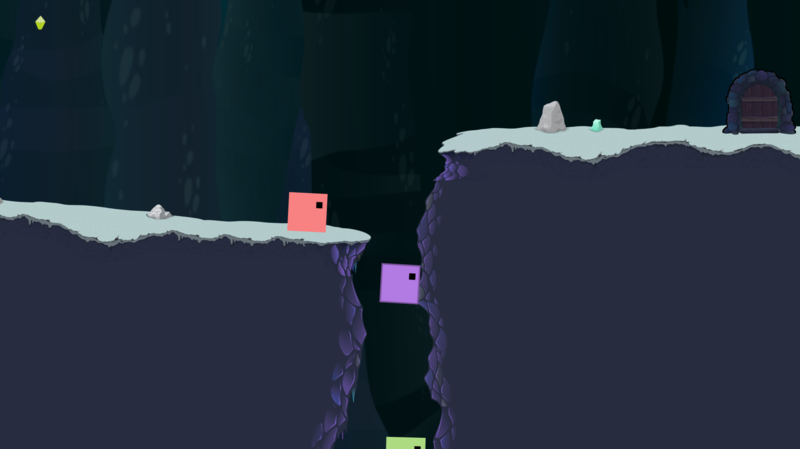 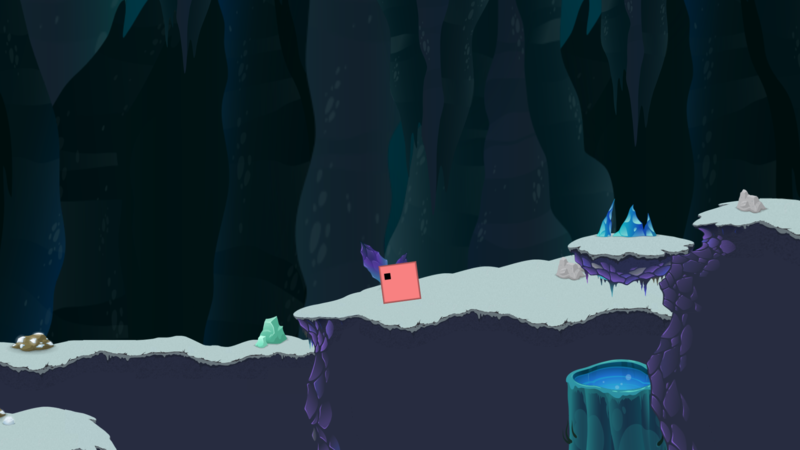 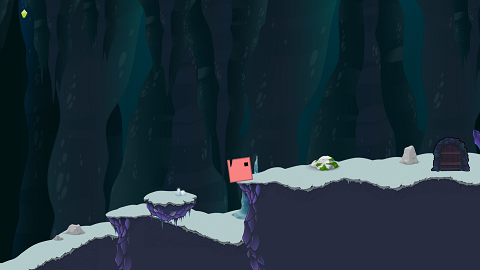 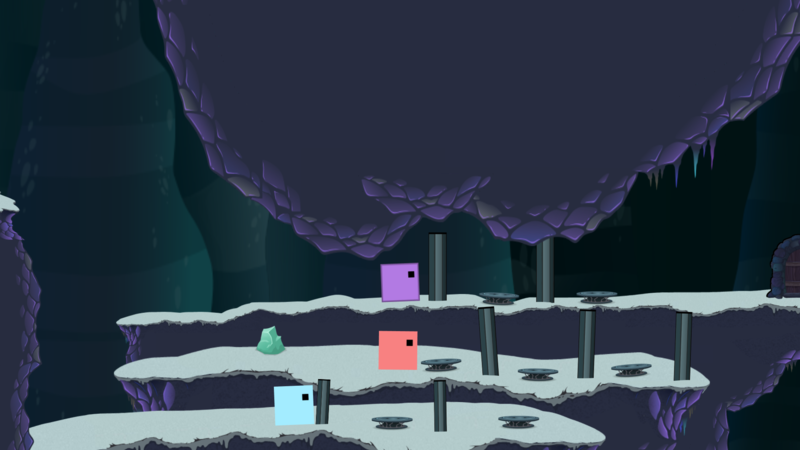 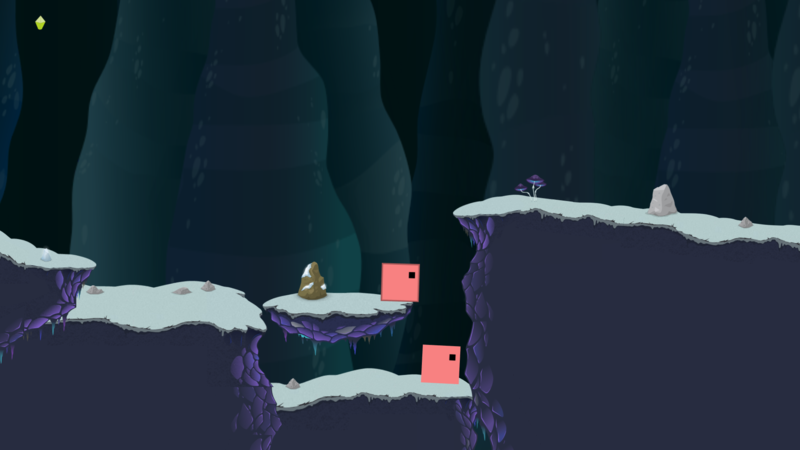 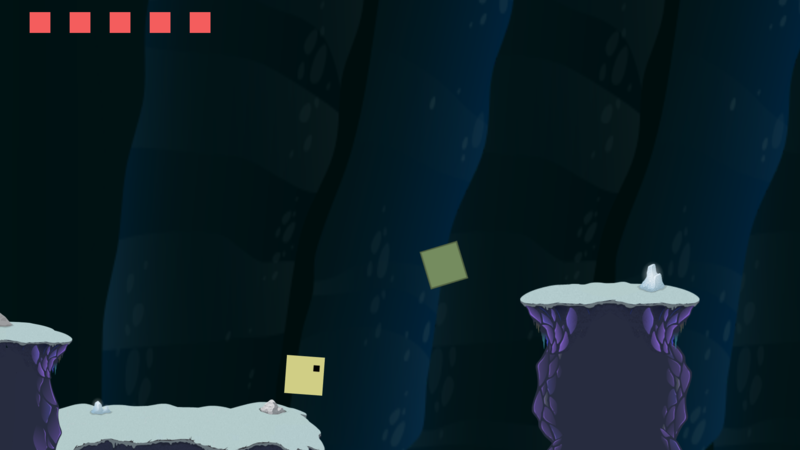 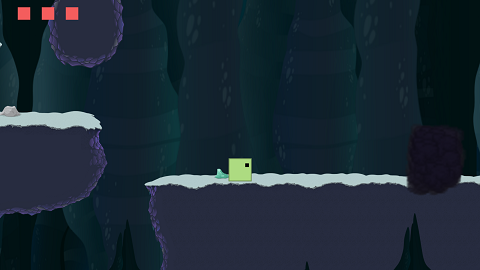 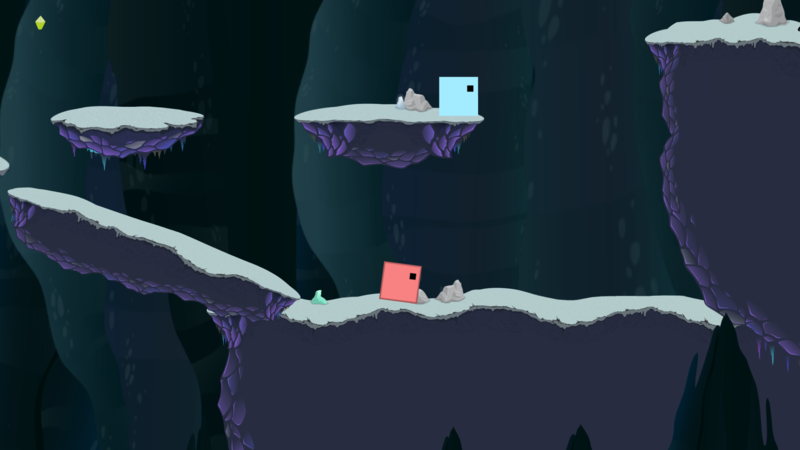 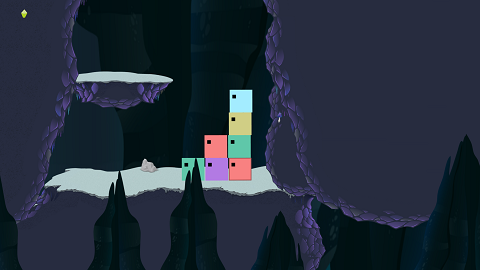 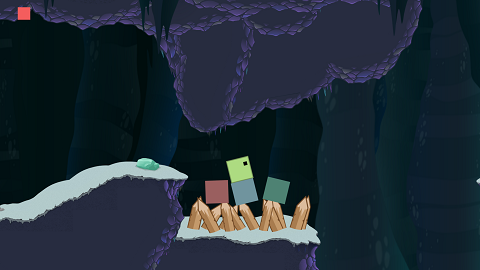 An action platformer being developed by Reuben Moorhouse.